Francesca The Method: 5 Steps to a Healthier You! Memorial Day Weekend is less than a month away. Here are some tips to boost your health inside and out so you are swimsuit ready! · Bottom Line: Your body needs water to function correctly. o It’s a zero calorie drink. o It acts as a natural detoxifier by flushing away unwanted toxins from the body. o It improves circulation, fat loss, and keeps your body temperature regulated. o It keeps you hydrated (which is important for glowing skin). · Don’t like the taste of water? Try adding a slice of Lemon. · Bottom Line: While drinking alcohol in small doses can have positive effects on your health, drinking an excess of alcohol is harmful to your body and mind. o Drinking alcohol can lead to dehydration. o Alcohol is a depressant. Therefore, it offers an initial kick followed by a crash. o Alcohol can damage your liver. o Like sugar, alcohol is unnecessary calories. · My advice: Take a break from drinking alcohol. You will feel recharged and your skin will benefit too. · Bottom Line: Sugar = ANTIFOOD. o Sugar is empty calories. o It can mess up your metabolism, insulin levels, and blood sugar levels. (A stable blood sugar level is important for a toned physique). o Sugar can affect your mood. Like alcohol, it can give you energy and then cause you to crash. o Current research links sugar to some types of cancer and diabetes. o Reading labels carefully to limit your sugar intake. o Using Stevia, a natural sweetener that come from a leaf in South America. It's much sweetener than sugar. Therefore, it is to be use in moderation. The bonus is that it has 0 Cal. 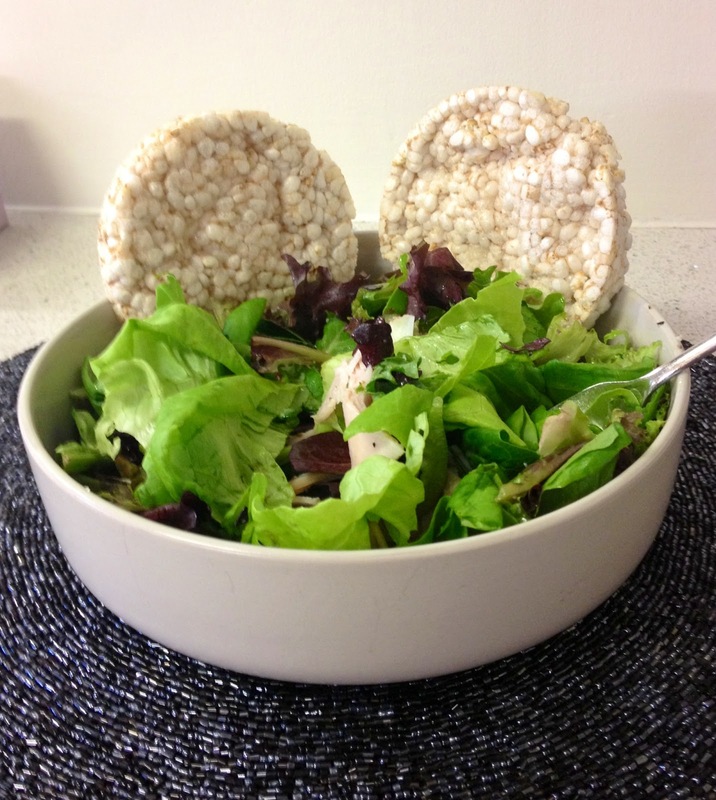 · Bottom Line: This "Green Family' is full of fiber and vitamins! o They contain plenty of sulfur, which helps detoxify the liver. A healthy liver = a healthier YOU! · My advice: Incorporate more broccoli, brussels sprouts, kale, cabbage, and cauliflower into your diet. · Bottom Line: Keep your body in motion to burn calories and promote weight loss. o It exercises your body and your heart. o It burns calories and promotes weight loss. o Sweating is a good way to flush all the bad toxins out of your system. · My advice: Run in the park, power walk on the treadmill, or try a spinning class! Use these five tips to become a healthier you! Please remember to consult a doctor prior to starting any exercise program or making dramatic changes to your diet.